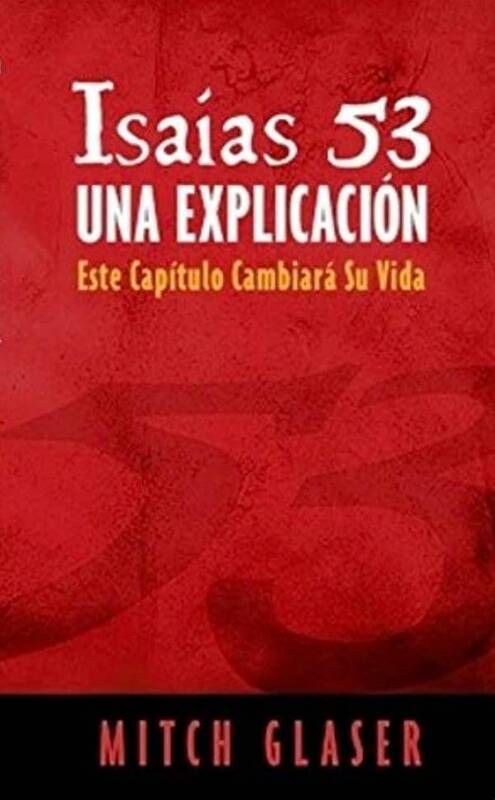 Do you have questions about the meaning of life and spirituality? Maybe it is time to go right to the source and rethink your relationship with the Creator? 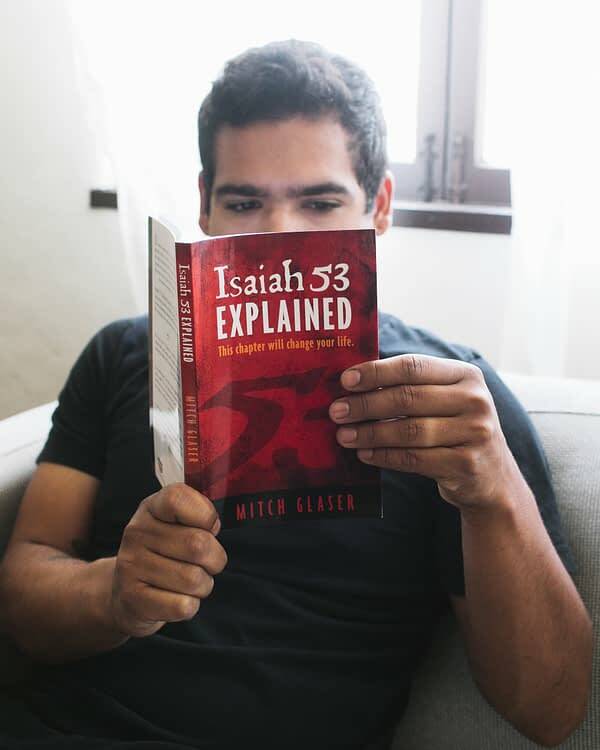 Isaiah 53 Explained will help start your personal pilgrimage and introduce you to a chapter in the Scriptures that has the potential to revolutionize your life! 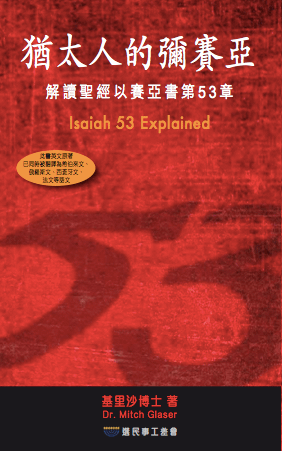 Isaiah 53 Explained makes the story of the Bible understandable, practically and simply explaining how you can have a soul-satisfying relationship with God and revealing the surprising key that makes this relationship possible. 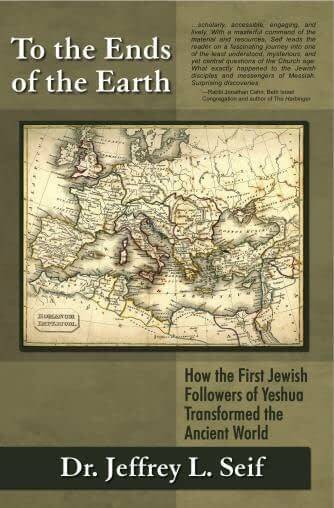 You do know that the first followers of Yeshua (Jesus) were Jews. And everyone knows by now that Jews spread his message through the ministry of Paul, Peter, and the other apostles. But most people don't know that these early Messianic Jews were influential in Ancient Judea, Syria, Asia Minor, Greece, Italy, Spain and the North African cities of Carthage, Cyrene and Alexandria. Not only were they influential, their impact transformed the behavior of the known world. Dr. Seif holds the title “University Distinguished Professor of Bible and Jewish Studies” at The King’s University—Houston. He is the project manager for the Tree Of Life Bible. Traditional Judaism rejects Yeshua's deity. 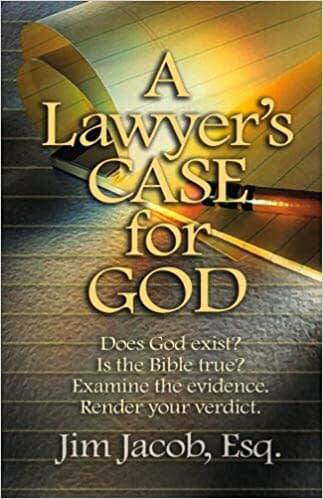 However, the deity of Messiah is not simply an inconsequential belief; it is an indispensable component of the New Testament message. 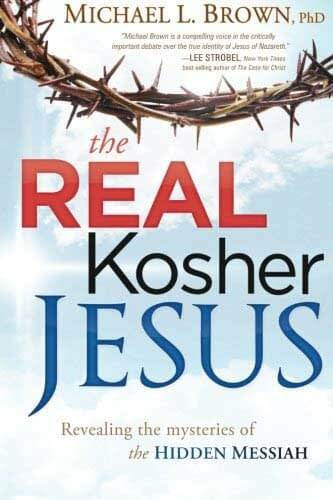 Dr. Michael Brown, in The Real Kosher Jesus,demonstrates how the deity of Yeshua as described in the New Testament Scriptures does not conflict with traditional Jewish thinking.